Dawit Issak is an author, playwright and journalist who has been tortured and held in Eritrea for 15 years without a trial. Join me in standing with Dawit, in speaking up for someone who had the courage to speak out. Dawit Isaak is a Swedish-Eritrean playwright, journalist and writer imprisoned in Eritrea who has been held without trial for 15 years. Dawit was born in Eritrea, but fled to Sweden in 1985 during the country’s brutal 30-year war for independence from Ethiopia. When Eritrea's independence was officially recognized in 1992, Dawit returned and started a children’s group at a local theater, published a book about the struggle with Ethiopia for independence, and helped to launch Setit, the country's first independent newspaper. In 2001 a group of opposition politicians published a series of letters urging President Isaias Afwerki to hold free elections as promised, and Setit reported on the story. 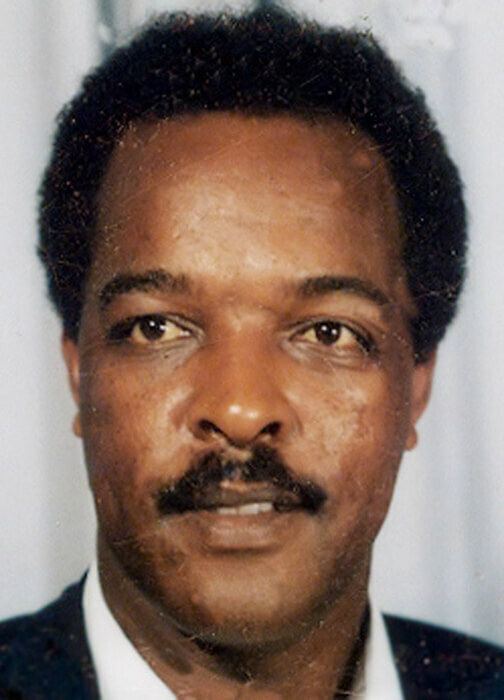 Dawit’s motto was always: “If you have the opportunity to write, do it.” On September 23, 2001, Dawit, who is a dual Swedish and Eritrean citizen, was arrested at his home in Asmara. He was given no trial, and has been imprisoned since then. There have been multiple reports and much speculation about Dawit being tortured and perhaps even having been killed in captivity. On 26 May 2009, during an interview with the Swedish TV4 (channel 4) the president of Eritrea said, regarding Dawit's case, "We will not have any trial and we will not free him." We have to support each other, no matter the distance, no matter the borders. You never know when you’ll need the same in return. Join Peter Gabriel in working to free Dawit. 100% of the proceeds raised from this shirt will go to The Voice Project to help them as they work for the release of Dawit and the other artist-activists who have been imprisoned around the globe for speaking out. More information on Dawit and the Voice Project's "Imprisoned for Art" campaign is available here.